We drop quarters and dimes into pink piggy banks. They clang and ding against its big belly. Our children smile from ear to ear, in hopes that it will fill to the top, and they can purchase something really special. 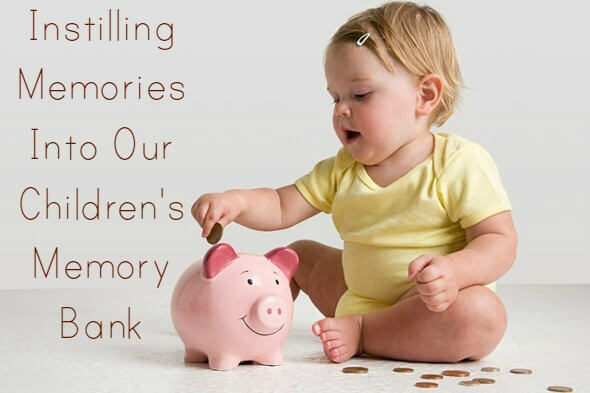 Giving to our children, by financial means, is important; but what’s even more important is how we instill memories into our children’s memory bank! 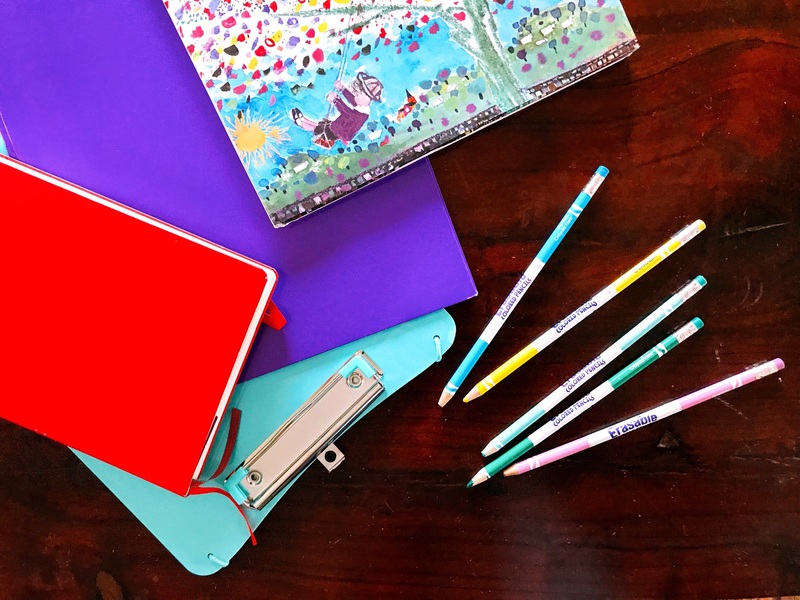 It’s never too late to instill meaningful imprints of love into our children’s memory bank. It’s amazing what children remember! Most of the time, as adults, we can hardly remember what we ate for breakfast yesterday, while children, will recite to you vivid details of years past! Christmas is a wonderful place to start! It was always a tradition growing up to celebrate Christmas Eve around the fireplace. Each of us children would get to pick our favorite foods to eat. We’d gather together, with our overflowing plates of pizza bread, mozzarella sticks, and jalapeno poppers. Our bellies would almost burst, and our hearts likewise. We would listen to our Daddy read the Christmas story, and then we would each take turns picking one gift under the tree. Christmas Eve was (and still is) a very special time to our family. That’s why I love to create memories with our children! Memories last a lifetime, and I so desperately want them to remember Christ’s love and warmth attached to each one! – Don’t strive for busy moments and miss the blessings. If things are too hectic, slow down and capture the blessings of just being together. – Slow down and enjoy one another. Take time to enjoy one another. 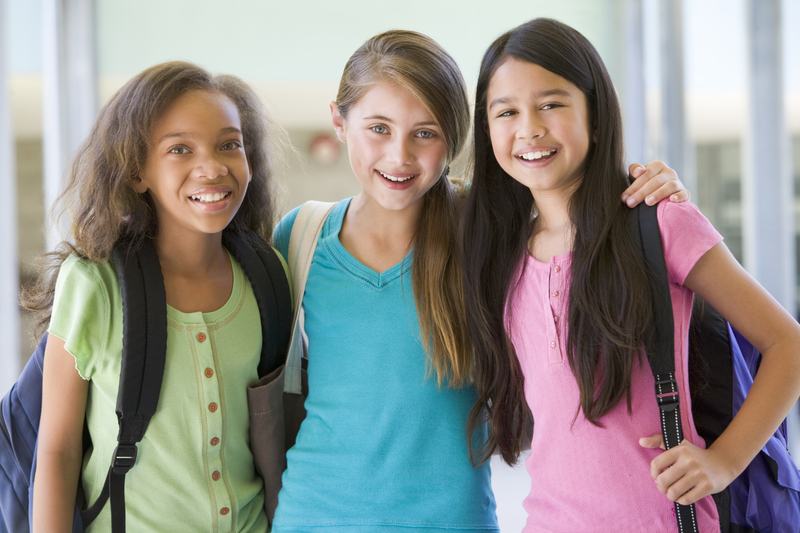 Some of the best memories you can give your children are you smiling and stress free! – Don’t make pinterest your priority. There are so many wonderful ideas out there on pinterest. But don’t make it a priority. 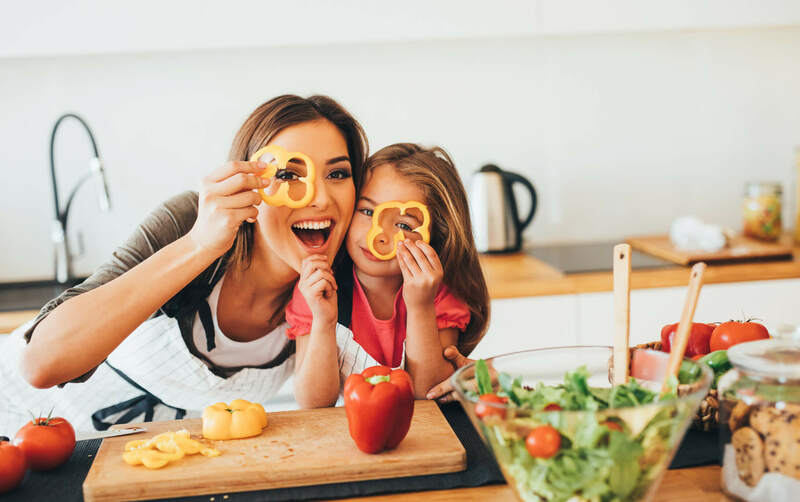 You may have many pinterest fails, but don’t fail to be present with your children and family. 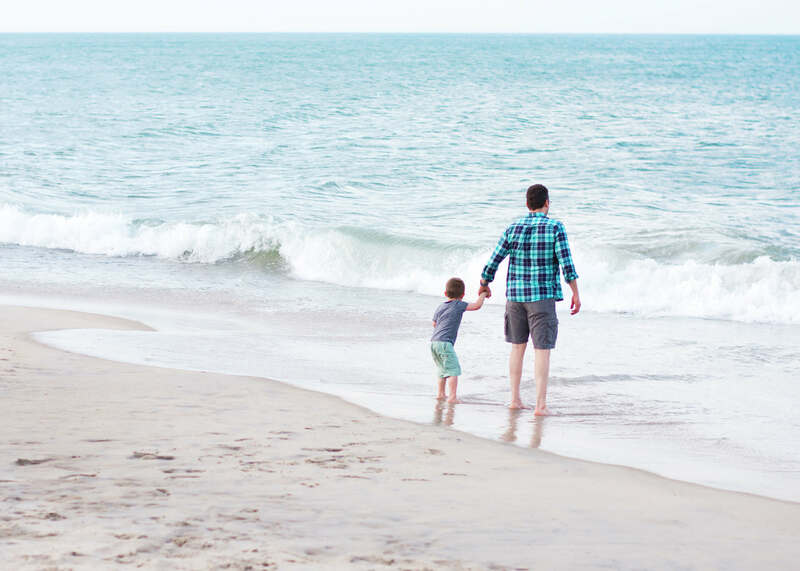 – Give your children the gift of time. Your children want you and your attention. Gifts will break, but time spent with you will last a lifetime. – Make your memories Christ-centered. While creating memories, always make them Christ-centered. 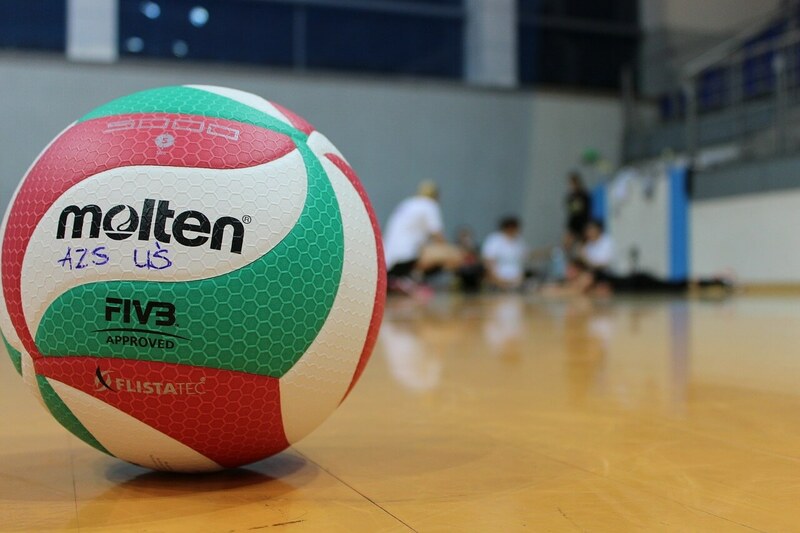 Make Him the focus in everything you do and say. – Be others-minded. Always talk about how you can give and bless others. Your children will remember that and carry it with them into their adulthood. “Again Jesus spoke to them, saying, “I am the light of the world. Whoever follows me will not walk in darkness, but will have the light of life. 2. Pajamas and Christmas Lights. I see more and more families doing this. Have everyone get their pajamas on and then surprise your kids by taking a stroll around your local neighborhoods looking at Christmas lights. Bring some hot cocoa and cookies with you in the car. 3. Read meaningful Christmas stories together as a family. 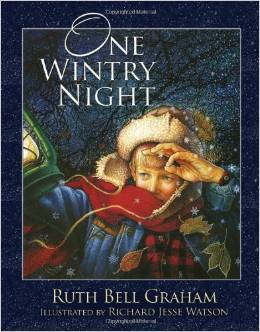 Our family loves to read One Wintry Night, by Ruth Bell Graham. I love this magical blend of a contemporary story with the classic Christmas story. The lessons of God’s redeeming love will never get old to me! The pictures jump right off the page and draw you into the story. Your family is sure to be on the edge of their seat as you read this fascinating book to them! 4. Make a Christmas paper chain. This is always a favorite in our home! Cut 25 strips of paper. Read Luke 2 together and write down important facts from the story on the pieces of paper. String them together. Each day, leading up to Christmas, rip one off! 5. Prayer for family and loved ones. Save the Christmas cards that you get in the mail and take turns praying for each family represented. 6. Gift for Jesus under the tree. 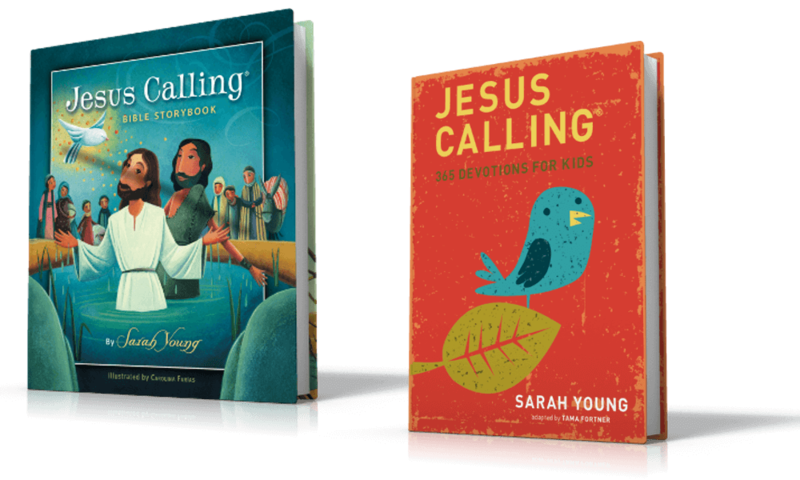 Have your children think of a gift to give to Jesus under the tree. Encourage them to be thoughtful and creative. 7. Christmas Music. Do you every get chocked up when you hear a particular Christmas song? Many times, for me, it’s because it’s linked to a certain memory. The emotions and the smells and the flashbacks come flooding in, all by hearing that one song played. Play Christmas music as a family around your home. This entry was posted in Blog, Tommy Nelson and tagged childhood, Christmas, memories by Traci Little. Bookmark the permalink.